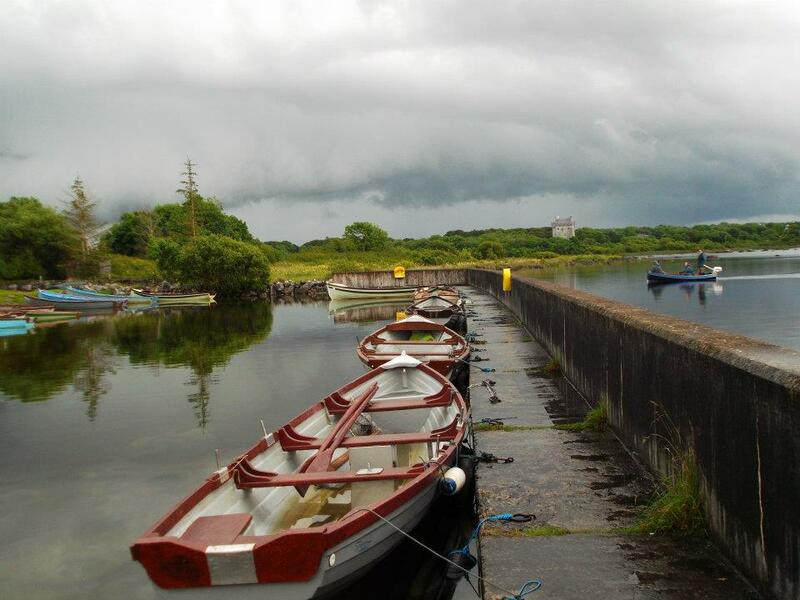 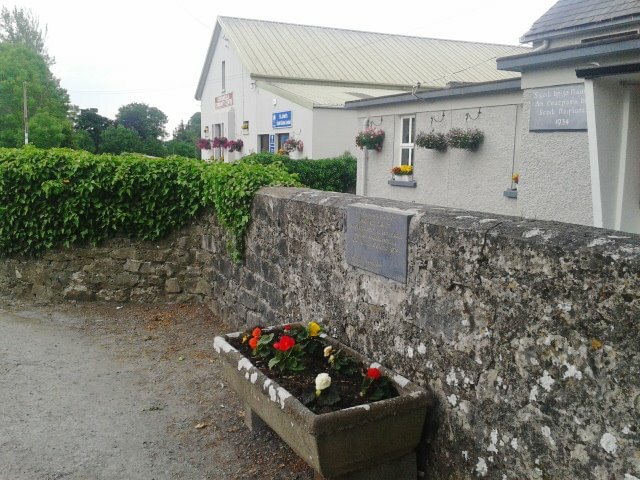 On this website, you will find up to date information about, the role and work of Annaghdown Parish Council, what’s currently on our agenda and how you can get involved. 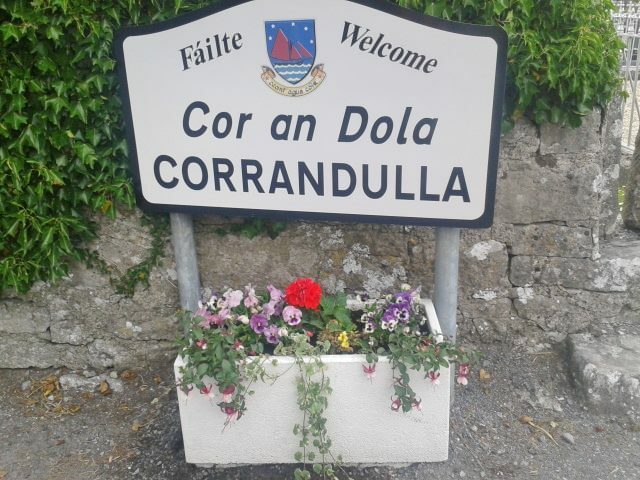 This website aims to enhance the life of our community by providing up to date information about the full range of community activities and events taking place in our area on an ongoing basis. 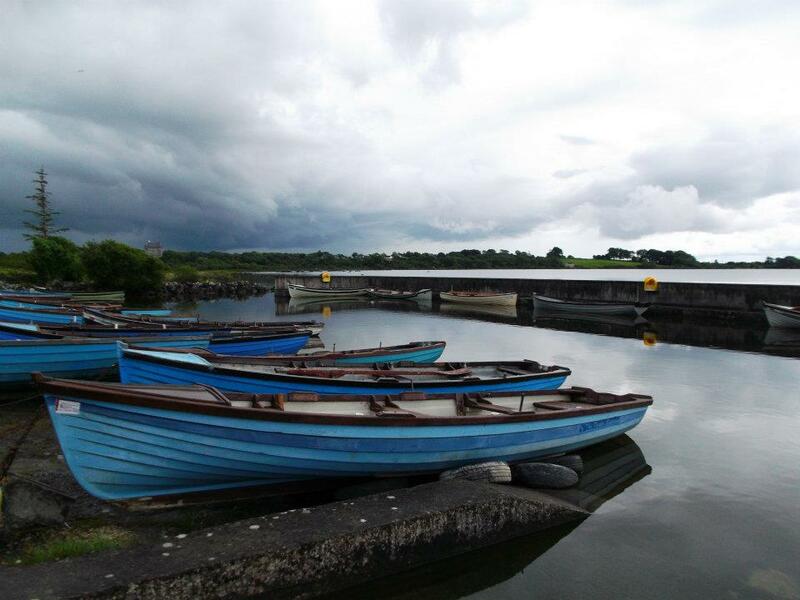 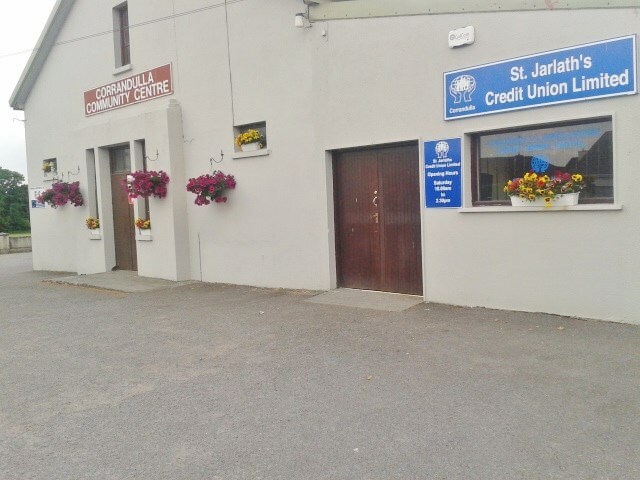 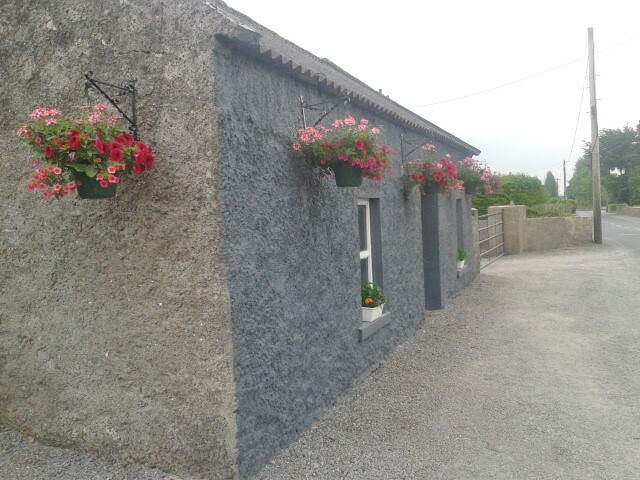 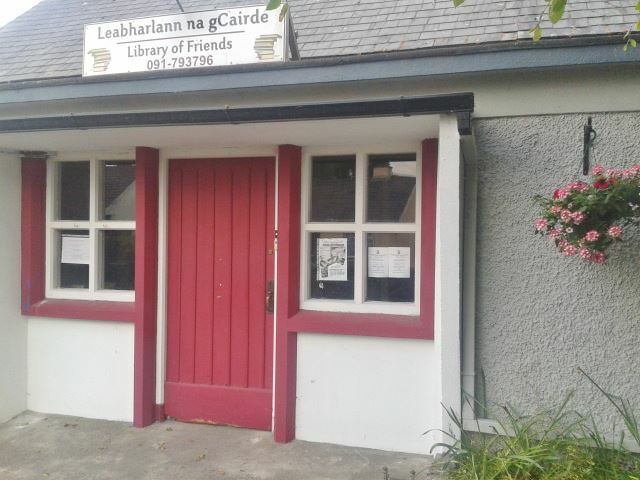 On our Community Groups, Gallery, and, Calendar Pages, we offer the opportunity for Annaghdown Parish Council and other voluntary community groups to promote their activities and highlight their achievements.